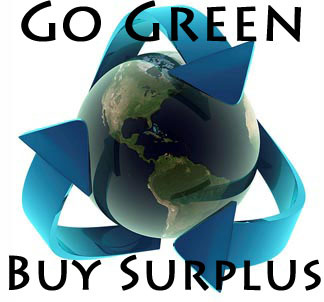 a vast supply of unused surplus electrical & electronic equipment and parts. We specialize in supplying obsolete, discontinued and hard to find electrical components. SEI strives to provide a cost-effective, quality solution for your urgent requirements.